Alright, you’re headed off to Milan! The impressive Duomo, delicious food and amazing history will soon be yours to discover! The fashion capital of the world is an extremely walkable city. 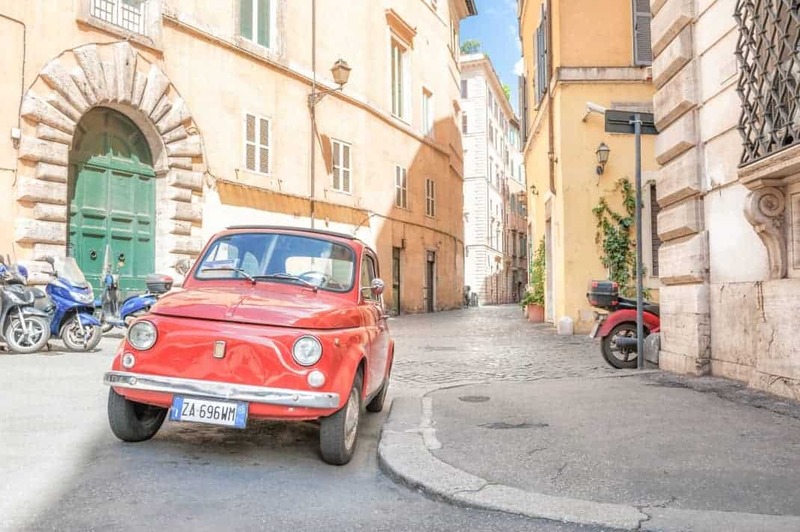 However, if you’re pressed for time, or just a bit tired from exploring the city, you might be thinking about your public transportation options. 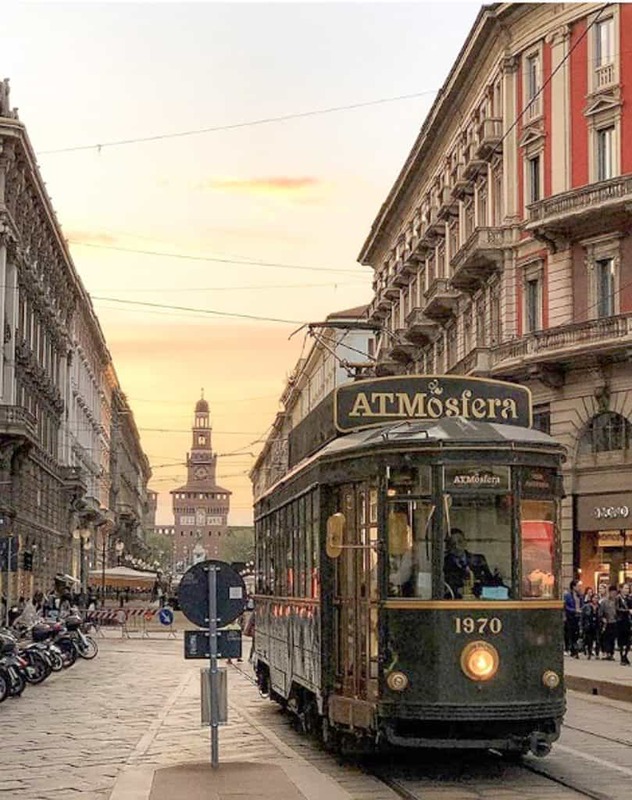 First things first, Milan’s public transportation system is cheap, efficient and definitely the most environmentally-friendly way to travel around town. Tickets are super affordable, starting at just 1.50€, so it’s a great option for budget travelers. There are numerous options to choose from. Milan has four metro lines, an extensive bus system, trams, a bike sharing service as well as taxis and Uber. The fact that there are so many options might seem daunting. There’s no need to worry, though! 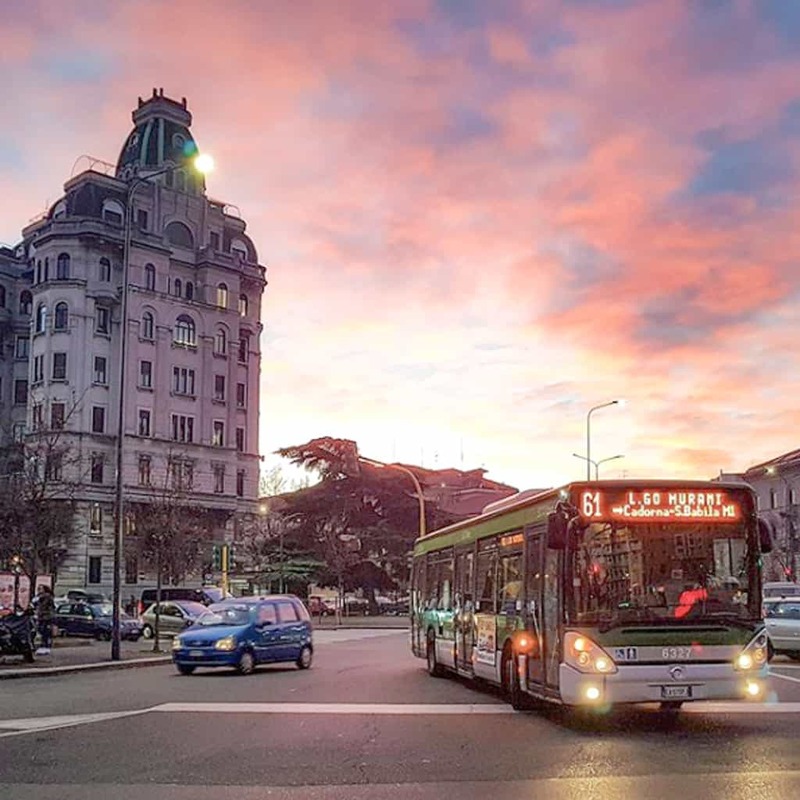 We’ve put together all of the need-to-know information to help you choose the best public transportation options based on your itinerary, trip duration, budget and overall traveling style. 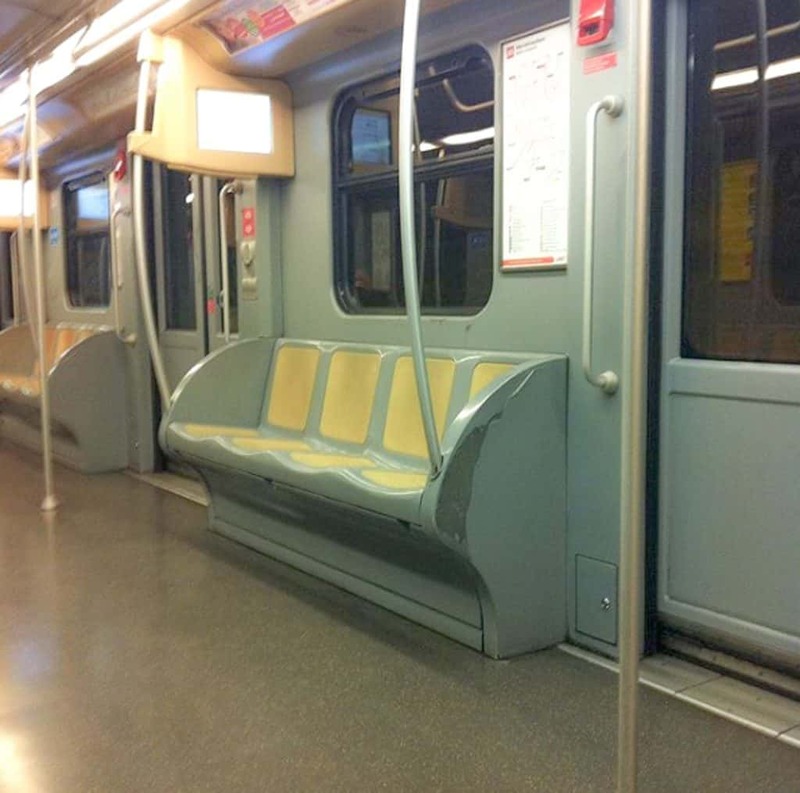 The metro is an excellent way to travel around Milan and to the Rho Fiera expo center. 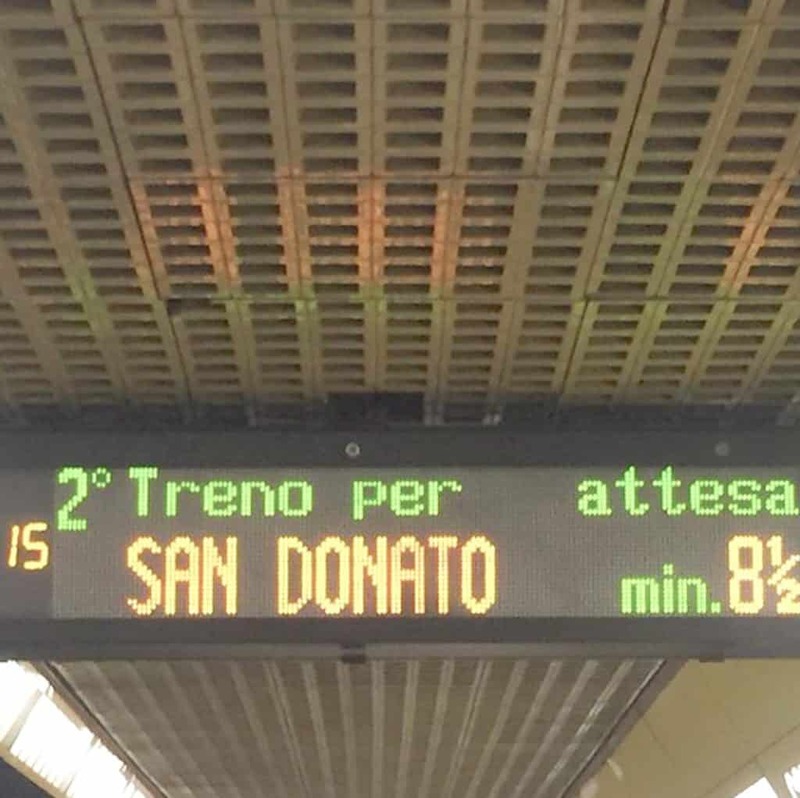 Milan has four underground lines, or metropolitana, metro for short. There are metro stops at most major attractions around the city. 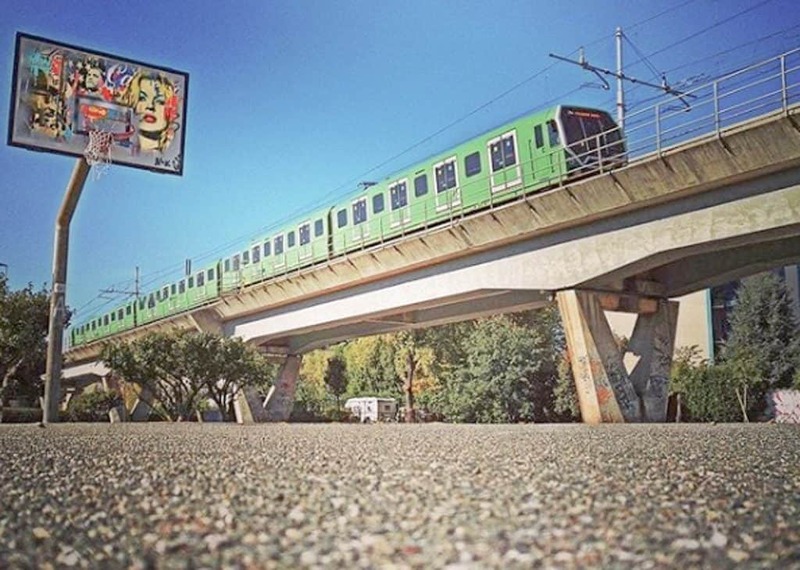 It’s a cost-efficient, fast and environmentally-friendly way to travel around Milan! Wherever the metro doesn’t go, you’re sure to find a bus that can take you there! Milan has over 100 bus lines connecting the city and surrounding suburbs. 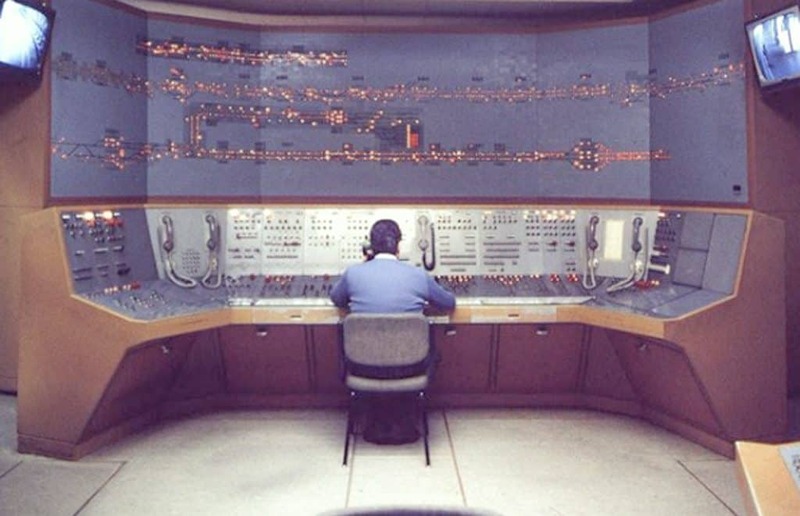 The network can sometimes be hard to manage, we recommend downloading the ATM MI app for timetables and maps. Buses typically run from 5AM to 1AM, but hours sometimes vary for specific routes, especially on the weekend or holidays. 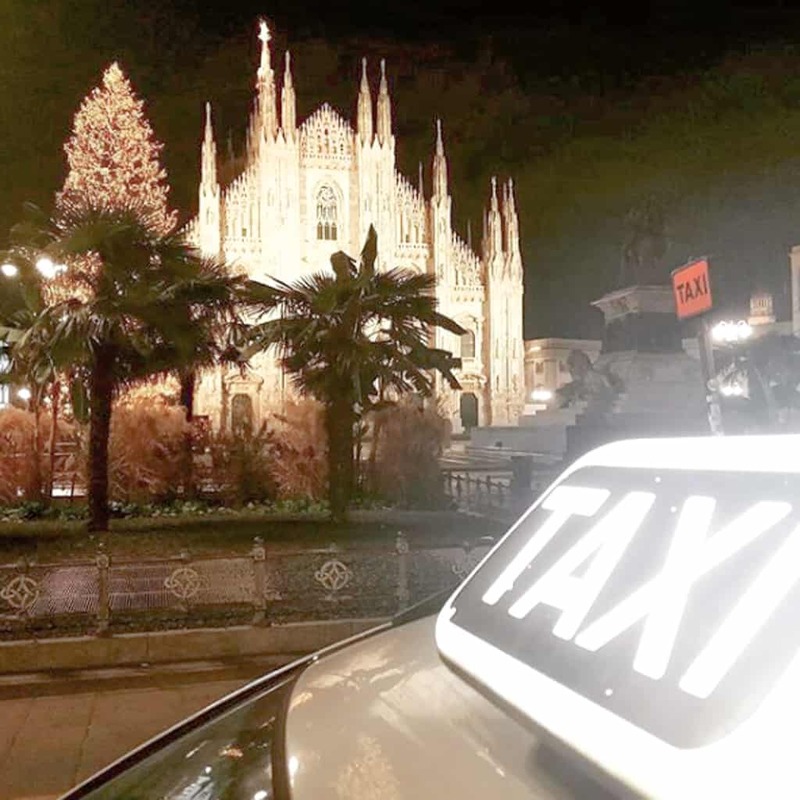 There are plenty of taxis in Milan, you can simply hail one from the street or use one of the taxi apps including TaxiYoo, TaxiMilano or MyTaxi. However, rides can be quite expensive. Especially considering that the city is rather small. We recommend Uber as fares are cheaper and more transparent. You can purchase metro tickets from the automatic machines, tobacco shops or newsstands around town. Validate tickets at the entrance of metro stations and make sure to keep your ticket with you! You might need it to open the gates on the way out. Tickets are valid for 90 minutes. 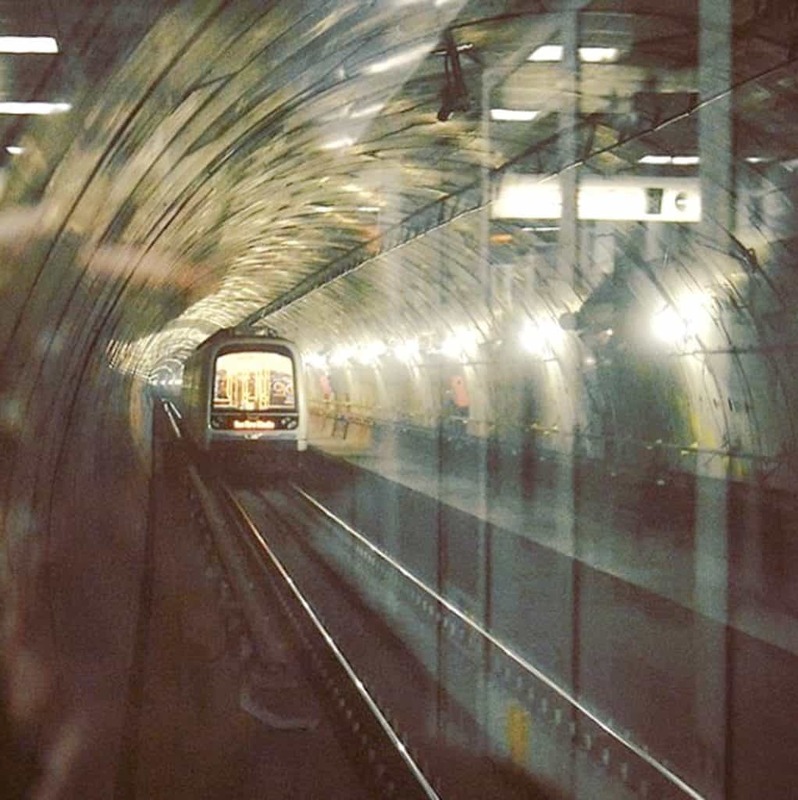 Within this time, you can do one journey on the underground and unlimited trips on buses and trams. Each of the four lines has a number and various colors. Line M1 (red) goes to the Fiera Milano, Duomo and San Babila. The M2 (green) stops at the train station. Line M3 (yellow) is probably the best for seeing all tourist spots, it stops at the Duomo and Milano Centrale. Line M5 (purple) connects with regional trains. 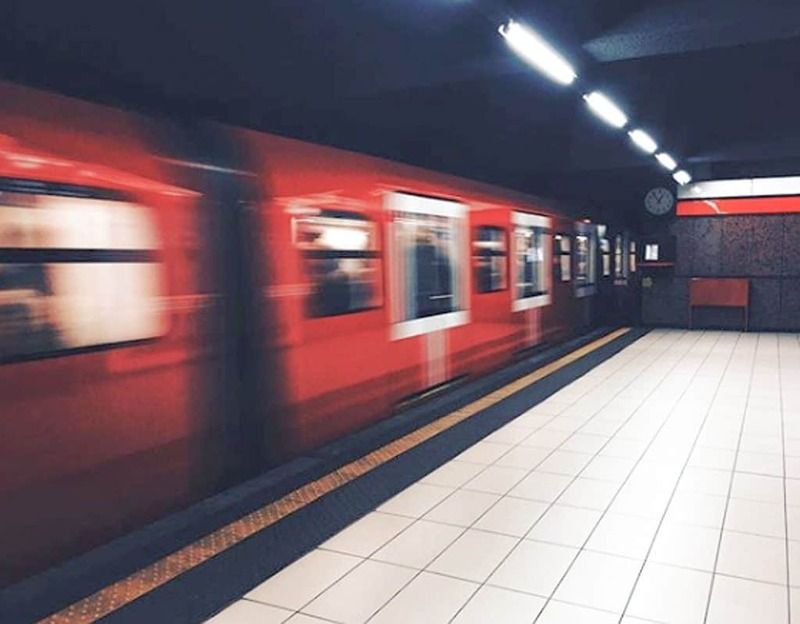 The easiest way to stay up-to-date and access information about the metro system in Milan is by downloading one of the transportation apps. There is the official ATM app. Locals tend to prefer the MuoviMi app, information is updated faster. You can also buy electronic tickets on the app, which is both convenient and more environmentally friendly than purchasing paper tickets. The metro is open every day, from 6AM to 12:30AM. Hours can vary on public holidays. Train frequency depends on the time of day and day of the week. Generally, there are trains every 2 to 4 minutes. Outside of the city center, trains run less frequently, approximately every 30 minutes. 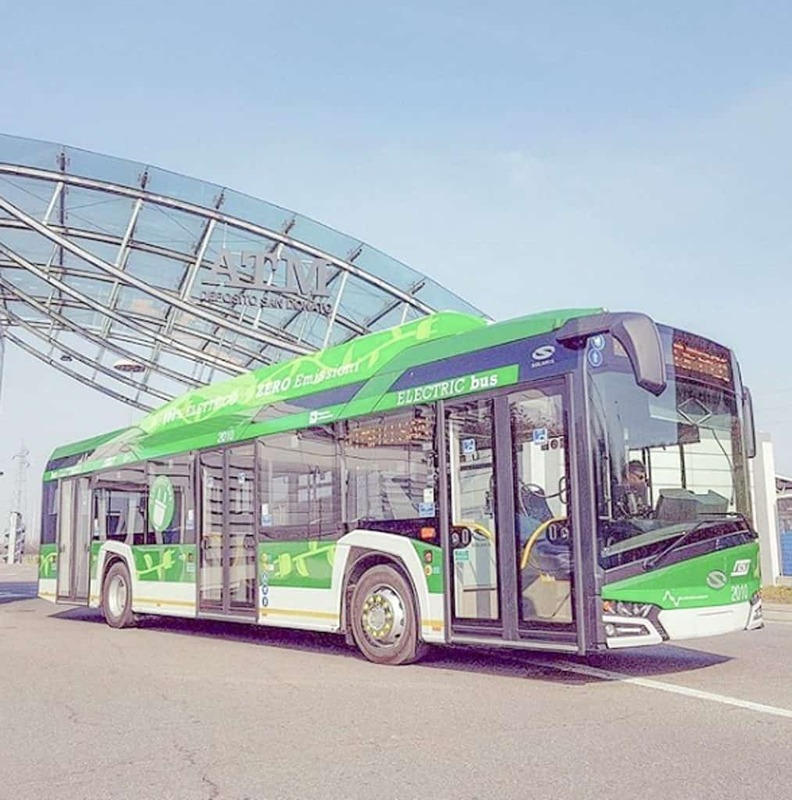 Tickets for the bus can be purchased from the automatic machines, tobacco shops or newsstands around the city – the same places where you can purchase metro tickets. You can also buy an electronic ticket via the ATM Milano app. Keep in mind that you can’t purchase tickets from the driver directly on the bus, so make sure to buy your tickets ahead of time! With over 100 bus lines (111 to be precise), the good news is that you can take the bus pretty much anywhere around Milan. The bad news is that the network can be hard to navigate, since it’s so extensive. The easiest way to figure out the bus system is to download either the ATM or MuoviMi app to plan itineraries and check timetables. 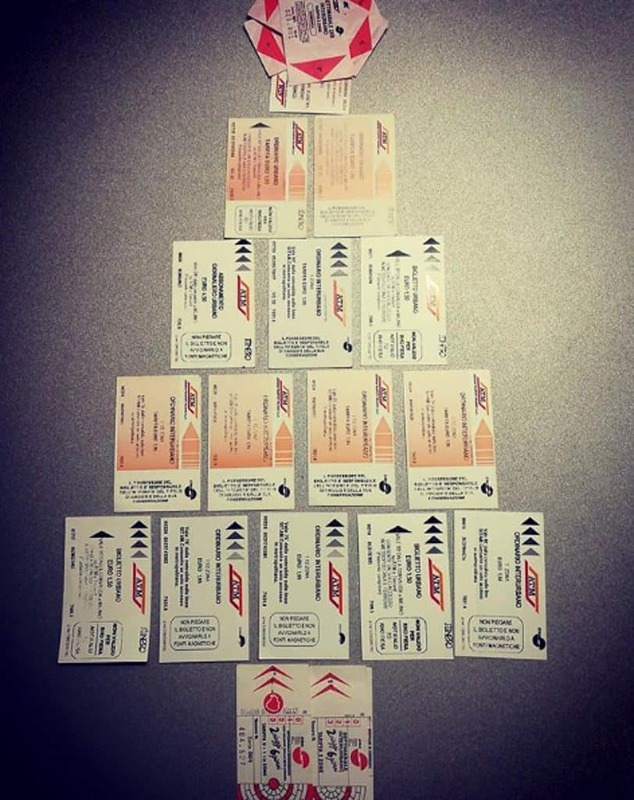 As we stated above, remember, you can’t buy tickets directly from the driver! Make sure you purchase your bus ticket ahead of time. Locals will tell you to avoid taking the bus during peak hours. Traffic in Milan can be very dense and what is normally a 15 minute ride can easily take 45 minutes during rush hour. If you’re going to be in Milan for a few days, buying a transport pass is probably your best option. You can get a ticket valid for 24 or 48 hours for 4.50€ and 8.25€ respectively. You can also opt for the RicaricaMI card that can be pre-loaded with single tickets or a 24 / 48 hour pass. 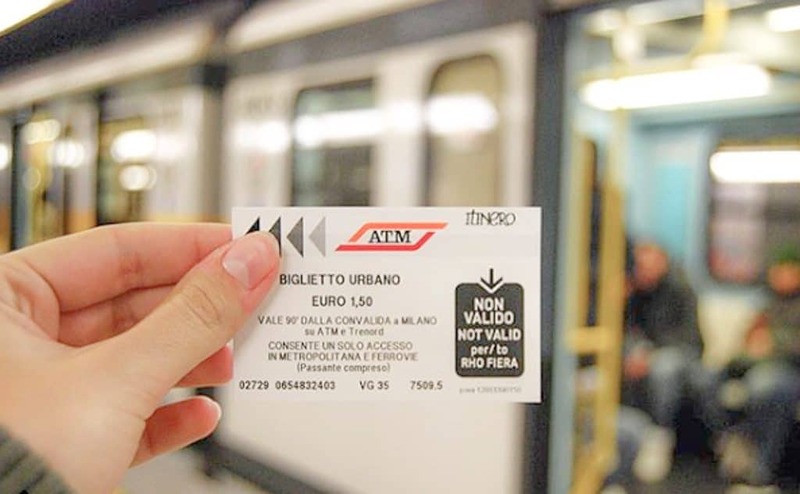 If you’re staying in Milan for more than a month, you’ll definitely want to consider getting a monthly ATM pass. You can also go for the Milan City Pass. The card includes public transportation, an audio guide and free or discounted entry to over 500 attractions around the city. Choose between a pass valid for 24, 48 or 72 hours. Prices vary from 8 to 19€. 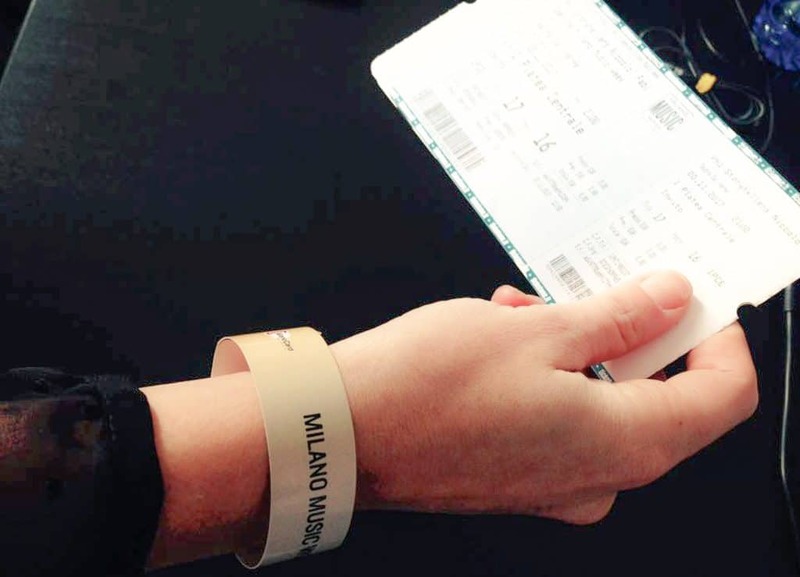 The City Pass is a great way to save money if you are planning on visiting multiple museums in Milan.